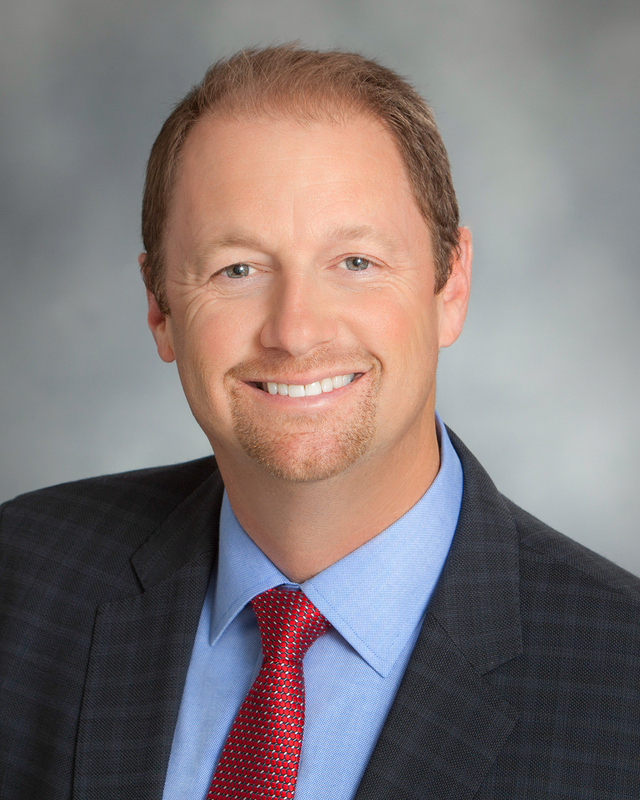 Chris Wahl is the President of Southwest Strategies, an award-winning public affairs firm with a long track record of success on behalf of its clients. Over the past 20+ years, Wahl has helped secure and build more than $10 billion of infrastructure projects in the fields of energy, transportation, water and retail development. High profile projects that he has helped approve include the Sunrise Powerlink Transmission Line, the revitalization of the Westfield UTC Shopping Center and the North Coast Corridor Project, a 27-mile improvement along Interstate 5. All of these projects faced considerable opposition before ultimately being approved. Wahl’s company has also developed and implemented numerous construction outreach programs for controversial assignments, including the Carlsbad Desalination Project. Wahl is a skilled client representative and negotiator, often serving as the primary strategist, interfacing with government bodies on behalf of his clients. His unique approach of forming complex community coalitions of support to bolster controversial projects has been recognized numerous times on a national level. Wahl’s firm has won three prestigious Silver Anvils, the highest distinction bestowed upon professionals by the National Chapter of the Public Relations Society of America. Wahl has also been recognized in San Diego, winning the “Public Relations Professional of the Year” award in 2014 for his work on the Barrio Logan Community Plan Update. Wahl served as the lead strategist and spokesperson on behalf of San Diego’s maritime industry, leading to a successful citywide referendum that was supported by an overwhelming margin at the polls. Prior to Southwest Strategies, Wahl served as President of Wahl Associates, Inc. where he worked extensively with Unocal Corporation and Tosco Refining Company on the Central Coast. Before forming his own firm, Wahl worked as a Vice President for a prominent Southern California public affairs firm. Additionally, Wahl worked in the government relations department for the American Bankers Association in Washington, D.C.
Wahl is active in the community, volunteering for a number of local organizations and causes. He is a member of the San Diego/Imperial Counties Chapter of the Public Relations Society of America and a lifetime committee member of the San Diego Bowl Association. He is a graduate of the University of California, Los Angeles with a Bachelor of Arts degree in political science. Wahl spends his free time adoring his three kids, playing golf, traveling with his family and dreaming of the UCLA football Bruins winning the Rose Bowl.